Apple iOS 12.1 brings the highly anticipated launch of Group FaceTime video calls. Initially promised for iOS 12, the feature was pushed back to this release. But Apple’s small print reveals the sad reality is millions of iPhone and iPad owners will never be able to use it. Spotted by 9to5Mac, Apple’s user guide for iOS 12.1 states that Group FaceTime will not be coming to many iOS 12-compatible iPhones and iPads. Missing out are the iPhone 5S, iPhone 6, iPhone 6 Plus, iPad Air, iPad Mini 2, iPad Mini 3, iPad Mini 4 and 6th generation iPod Touch. Yes, that’s a lot of excluded devices. But why? Apple doesn’t spell it out, but the answer appears to be performance. Group FaceTime video calls are processor intensive and no devices running an A8 chipset or earlier are compatible. The A8X chipset on the iPad Air 2, however, just scrapes in. Notably, the A9-powered iPhone SE also works fine. Apple has confirmed iPhone 5S, iPhone 6 and iPhone 6 Plus owners will get support for audio-only Group FaceTime calls. Calling this ‘FaceTime’ without any faces is probably a stretch, but it’s better than nothing. 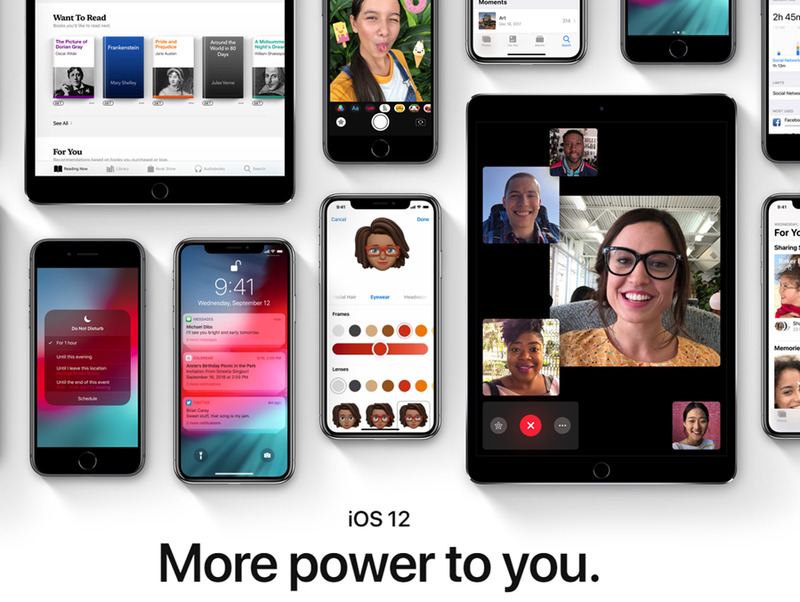 That said, I expect there will be a lot of angry iPhone and iPad users feeling shortchanged once Apple releases iOS 12.1 (expected next week). 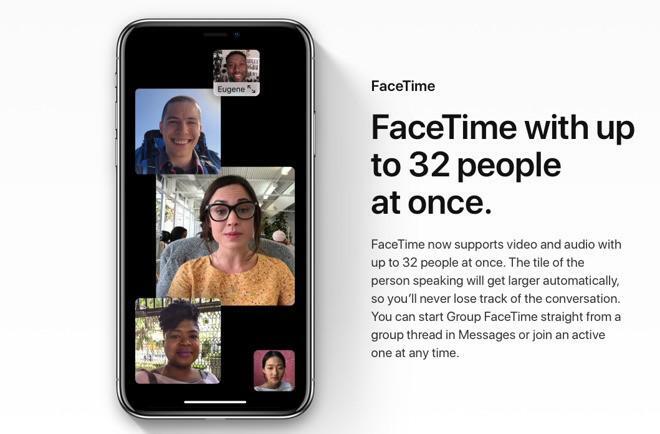 There will also be blowback since Apple hasn’t widely notified users that, even if they have a compatible iPhone or iPad, Group FaceTime will be geographically limited at launch. No details are known at this time, but Apple should reveal the rollout at its upcoming iPad event. In the company’s defence, Apple’s long-term support for its devices is unparalleled. But excluding all these models from Group FaceTime video calls (when surely lower resolution calls were an option) seems to be a hint Apple would like owners of these older iPhones and iPads to upgrade.